Ladies, NO MORE Worrying About Cat-callers Thanks To Baba Ramdev's 'Sanskari (Ripped) Jeans'! 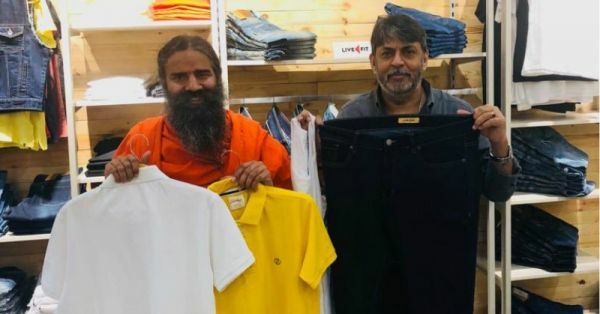 Just when we thought jeans couldn't get any better, Baba Ramdev launches his much-debated, and discussed, jeans, and they are as 'sanskaari' as Alok Nath (or are they?)! As a part of his 'Swadeshi Gaurav' movement, Baba Ramdev announced Patanjali's clothing and accessories line 'Patanjali Paridhan' last week, introducing us to a world of ripped jeans that are ripped as much as one millimetre. Finally, a pair of jeans that are sanskaari enough to be worn in India sans the judgment from aunties and lewd stares from creeps. Thanks, Baba! After the success of Patanjali Ayurved Limited, a consumer goods company of herbal products such as aloe vera gel, shampoos, face washes, creams, muesli, oats, juices, wheat flour, and what not, the yoga maestro has ventured into a clothing and accessories line too making our lives more stylish than ever with all that rip and rumble (pun intended). According to a report by The Print, Baba Ramdev said, “People are wearing torn jeans these days. So some of our jeans are ripped, but we haven’t ripped them so much also so as to lose our Indian-ness and our values.” We finally know what our values are worth - 1 mm, Y'all! All jeans are handwoven, and if Twitter is to be believed, they are priced at Rs 2,500. The offer Ramdev tweeted about also doesn't add up. Let's do the math - if the jeans are priced at Rs 2,500 (the ripped ones might just be more expensive) and one T-shirt costs Rs 500, the combo totals to Rs 3,500 (2,500+500+500) and not Rs 7,000. All the people who bought the combo, our condolences. Not sure about Diwali but Baba definitely bombed your pockets. The offer is no longer available but Twitter reactions are and they are hilarious. Few years back Babaji was against jeans. The video shows Ramdev Baba saying, "Yahan itni garmi hoti hai ismei jeans pehen ne ka matlab kya hai. Aur itni tight jeans pehennenge let ke pehen ni padti hai!". (It is so hot here why do people need to wear jeans? And the jeans are so tight that you have to lie down to wear them.) Well, well, well! Baba's idea of indigenous must be different from ours. Of course, there are memes. How can there be no memes?! Visited PATANJALI PARIDHAN. JEAN I saw was priced 2500.T-shirts not less than 500.Where these Rs.1100 set were hidden ?? We know what product we are reviewing next. Great! Now our women can wear sanskari jeans. And who doesn't appreciate good sarcasm?! one jeans 2 t-shirts worth 7000/- ..Swadeshi Gaurav? 😂😂.. Swadeshi loot zyada sahee hai.. If you are wondering where the real loot is coming from, this guy has an explanation! If only there was an answer to this! And these will be as actually ripped! If you want to try these 'Sanskaari Jeans', visit - Patanjali Paridhan Store, Netaji Subhash Place (NSP), Pitampura. They are not available online yet. 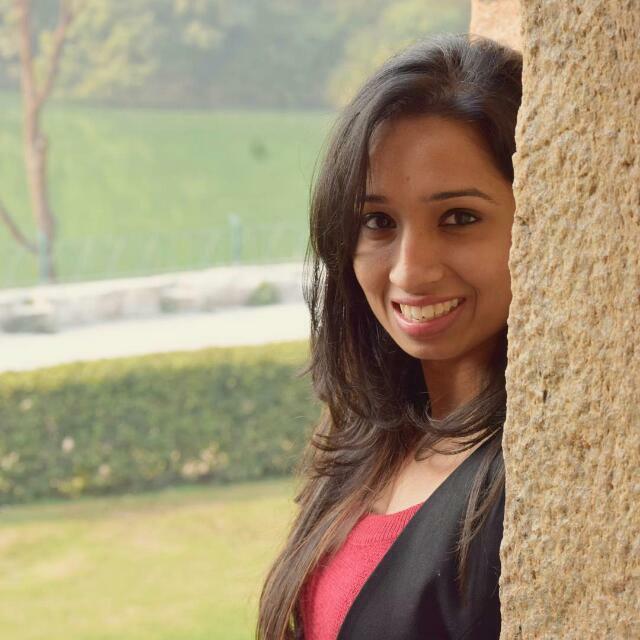 The brand has three categories - LiveFit, Aastha, and Sanskar. But more on that later.